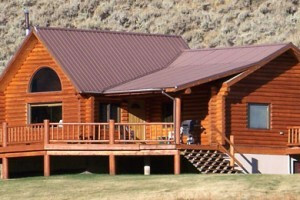 On the banks of the Yellowstone River in Gardiner MT, our 11-bedroom, 5-bath property provides an ideal location for retreats, meetings, reunions, snowmobile & ski groups. 1st-class cabins, condos & home rentals sleeping 6-18 each. 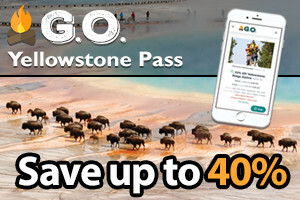 Ideal for Yellowstone visitors, family & retreat groups. Ample trailer parking, walk to stores & dining. 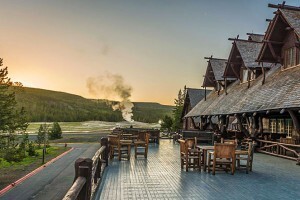 Modern, large log lodges and 1- or 2-bedroom simpler cabins 35 minutes to West Yellowstone. 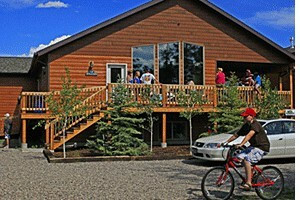 Private access to uncrowded mountain lake; 10 minutes from famous Madison River. Offering 1- & 2-bdrm upscale suites with modern amenities (WiFi, Flatscreens, jetted tubs, comfortable bedding, stocked kitchens). These are premier accommodations. What a view! 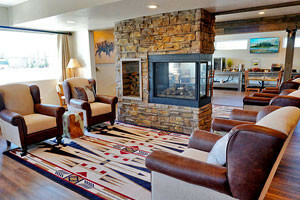 Visit Jackson Lake Lodge in Grand Teton Park. Grant Village lies near the southern end of Yellowstone Lake. 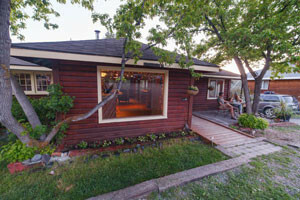 Stay lakeside in the heart of Grand Teton National Park. 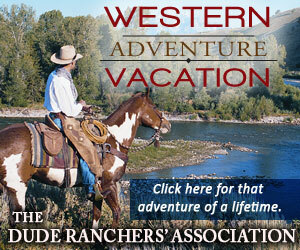 Plan your stay using our West Yellowstone Lodging Guide. Stay on the shores of beautiful Yellowstone Lake.